Where the world meets ‘rich’ and ‘exclusiveness’ to create an enchanting fascination, Panarea lies there. It’s a beautiful, majestic island, where those blue waves take every traveller into the time of happiness and sways them in the tide of ‘remembrance’. If you can hear the sea calling, it is time to plan for a Panarea boat rental vacation. Basking in sun and gazing at open sky while listening to melodious gushing of water, this is the best place where you want to spend your vacation. But there is something that makes Panarea so special; the blazing volcanoes in it – the heat of lava, flowing in cool drops and releasing clouds of steam. It is something that you will witness so closely here and relish the feel for the rest of your life. Sail around Panarea is a unique experience to live with your loved ones. When is the best time to sail in Panarea? Halt your boat in mid of June to end of August. – the perfect time when you can enjoy the winds and the sun in the most compatible manner. During this time, you will get a perfect tan! From mid of September to end of October is the time when monsoon prevails and will drench your soul. If you desire to stand on top of your boat and enjoy those drizzle, this is the best time to live your fantasy. And if you want to sail in group, then on-season time is April to June. You can see people from all over the world coming to have the time of their life. What are the top places Panarea boats hire will take you? Cala Junco: Halt your boat and dip your feet in the serene beauty of Cala Junco. This is one of the best and top most places to visit. Moreover, you can indulge in some hiking as well. Eolie Mare Panarea: Swim in the vigilance of nature and calmness of caves. 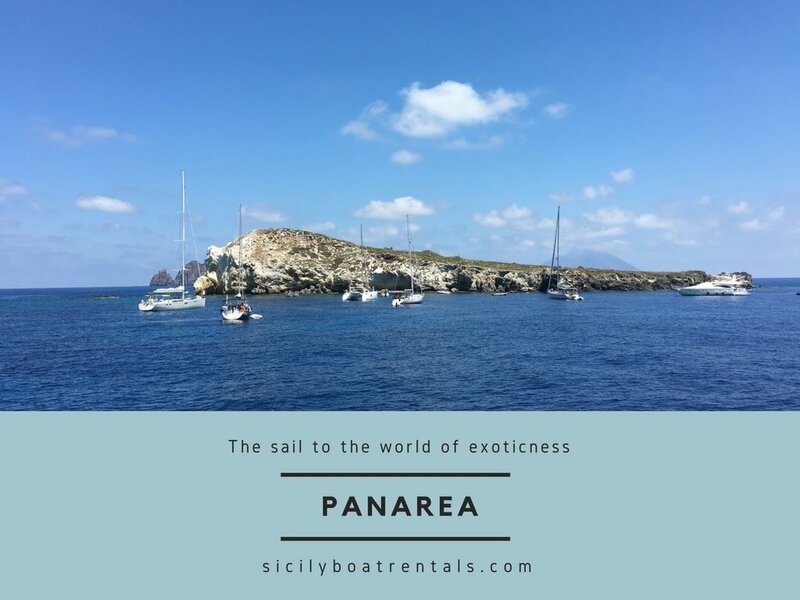 Another perk of having Panarea boat rentals is that it will take you to the best corners for a perfect dip. Capo Milazzese: Enjoy the southern-most tip of Panarea and enjoy the thrill of height and depth of sea. An exquisite location with a touch of antiquity and excitement. Cala degli Zimmari Villaggio preistorico: A little sandy beach with a lot to see. Perfect place to cherish the sunset. How to treat yourself in Panarea? Eat fresh produces there! You will have your personal chef in Panarea boats hire who can cook the best cuisines for you. Just a piece of advice, do not miss on the Sea food and pasta. Also, if you have a taste for wine, both red and white are great. If not, a range of scotch is waiting for you. 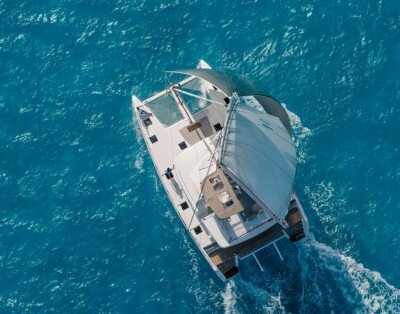 Depending on the type of boat you are willing to take, from mid-luxury to the most luxurious one, on an average, it will cost you around $15,000 to $42,750. The prices will also vary as per season. Book your sail of happiness and travel in the time of glorious blue. Is there still any reason to wait further? Plan smart with the best Panarea boat rental service and save some bucks too!